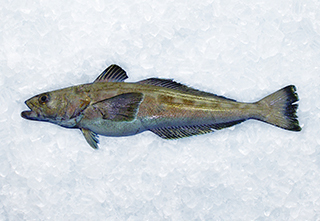 Patagonian toothfish fisheries are found throughout the Southern Ocean, with most catches coming from South Georgia, Heard and McDonald Islands and off the Kerguelen shelf at Crozet Island. All fisheries outside territorial waters are managed by the Commission for the Conservation of Antarctic Marine Living Resources (CCAMLR). Closely related to antarctic toothfish, these deepwater fish are predominantly caught in waters 600 to 1,500 metres deep. This prized fish is very versatile. With high fat content and white flesh it is perfect for pan frying, grilling or barbequing.